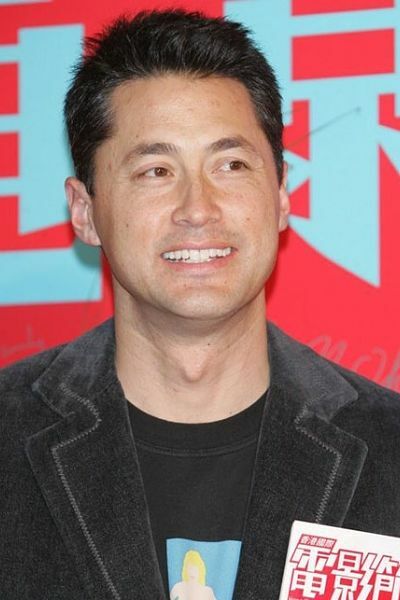 Michael Fitzgerald Wong aka Wong Man-Tak is a Chinese-American and a Hong Kong-based actor, director, singer and producer. He is fluent in English, but not so in Chinese, which is reflected in many of the characters he has portrayed. His most notable film is the 1998 film Beast Cops which won a Hong Kong Film Award with Wong in the lead role. As of 2004, he has appeared in over fifty films in twenty-one years, often in very minor roles. Description above from the Wikipedia article Michael Wong, licensed under CC-BY-SA, full list of contributors on Wikipedia. Two of HK's leading actors, Simon Yam and Nick Cheung, face off in a battle of wits.